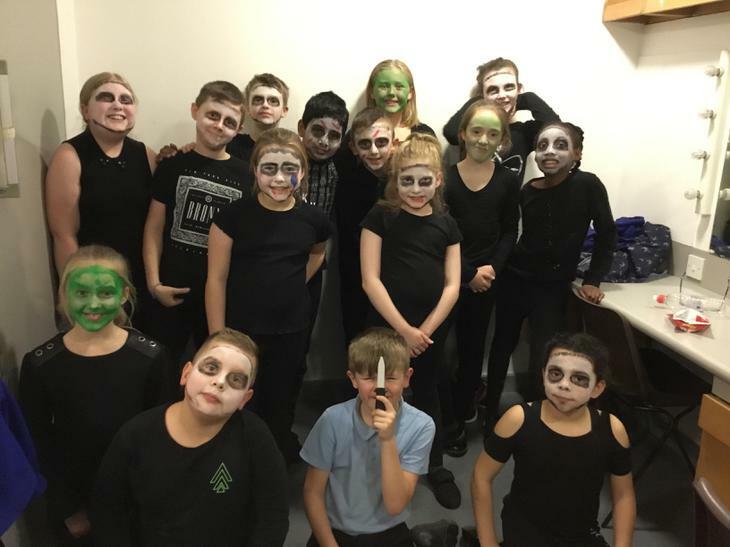 This year, some of the children of St Joseph's have had the opportunity to participate in the Shakespeare Schools Festival. 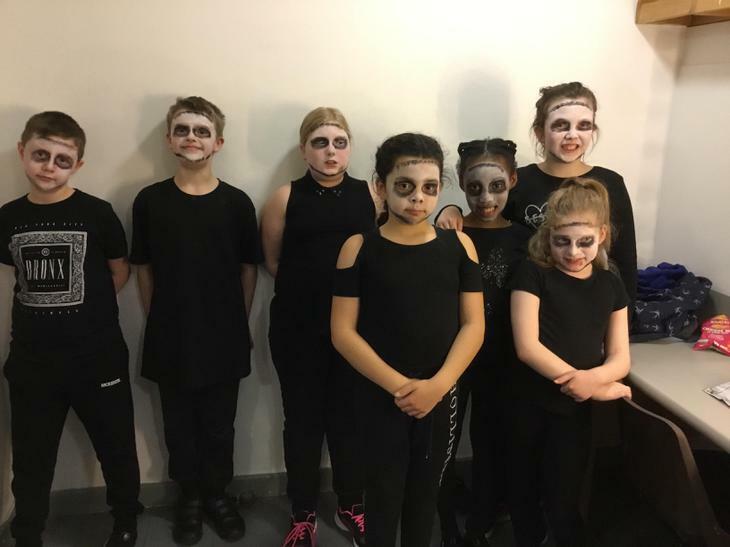 This is an opportunity for children across the country to put on a performance of one of William Shakespeare's plays in a real theatre. 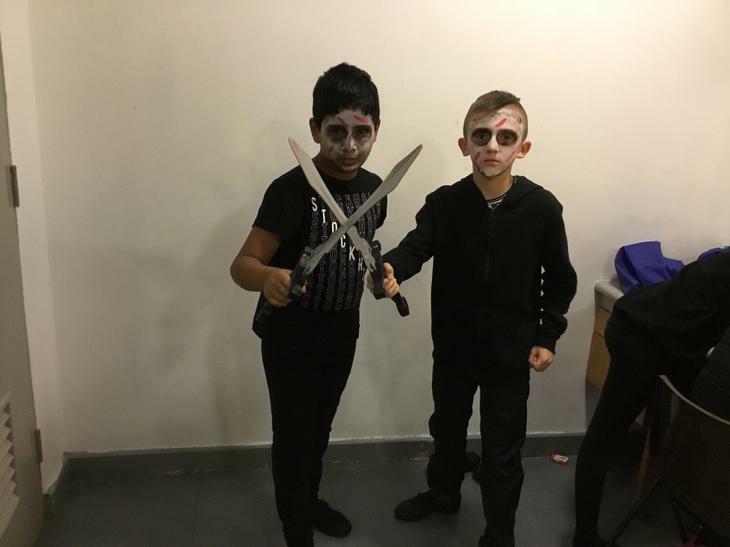 Children worked very hard to learn their lines and perfect their performance of Macbeth. 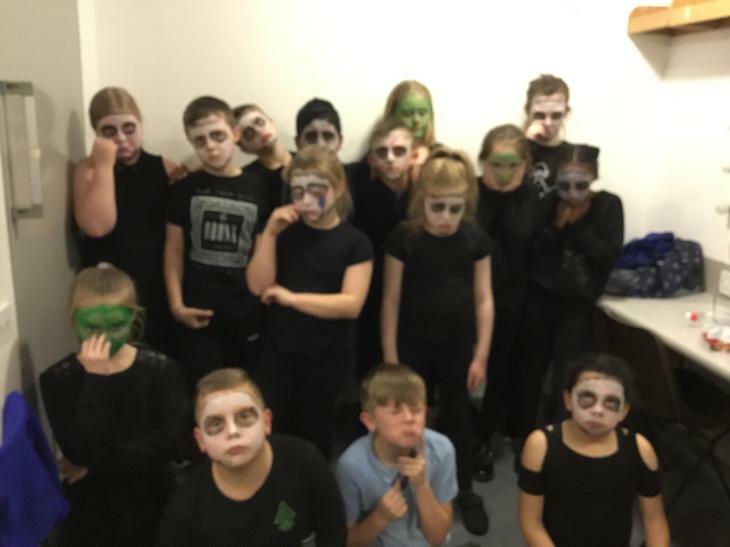 On Tuesday 7th November, they performed their piece at Preston Guild Hall in front of a large audience with stage lights. 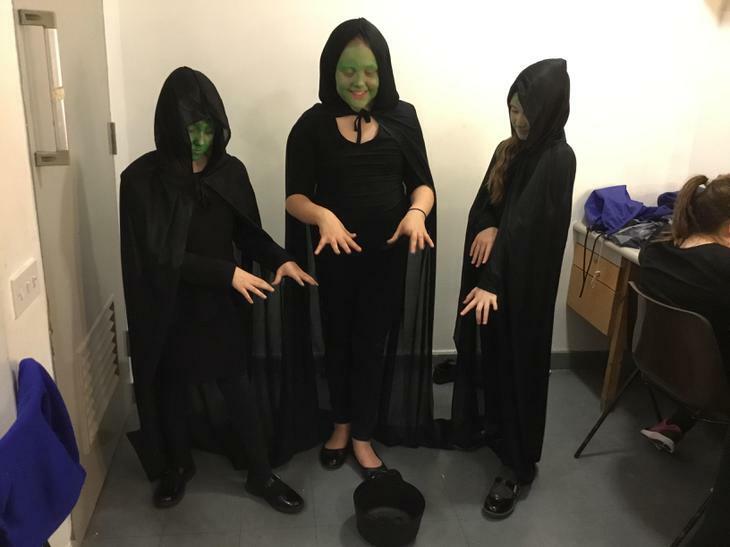 It was a fantastic experience for all of the children and they thoroughly enjoyed it. 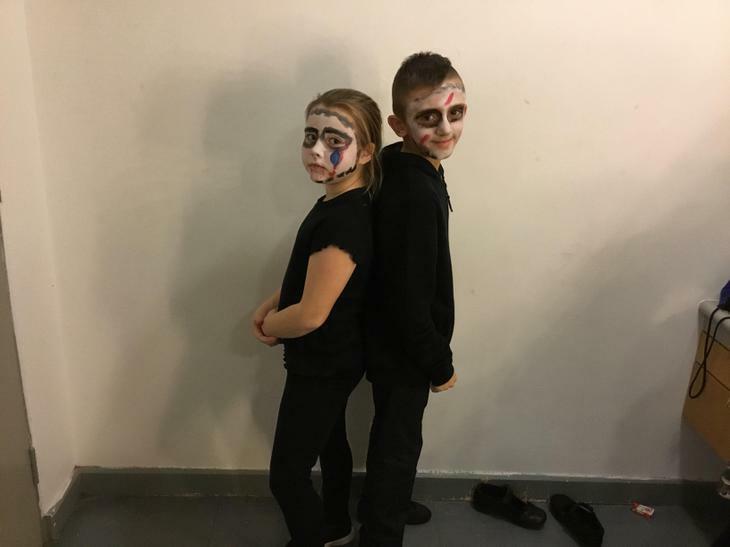 Please click on the link below to watch the performance.